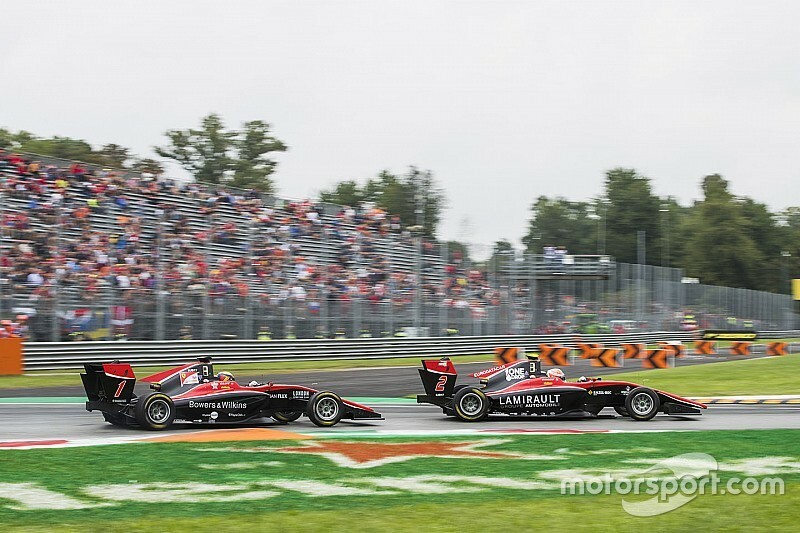 The top two drivers in the GP3 standings, Anthoine Hubert, and his ART Grand Prix teammate Callum Ilott, have both been disqualified from the Monza sprint race. 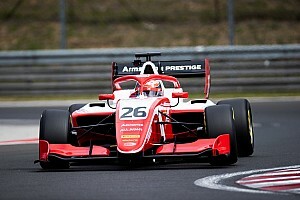 Ferrari Academy driver Ilott jad finished third, one spot ahead of Renault-backed Hubert, after passing him in late in the race before the pair were excluded from the results for tyre pressure offences. 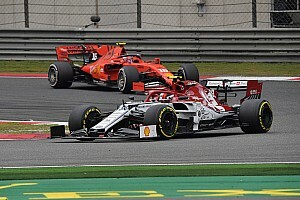 Hubert's gap to Ilott after the race was 27 points, but with both exclusions, the Frenchman now leads by 31 points over fellow ART driver Nikita Mazepin who was promoted into third after the exclusions. 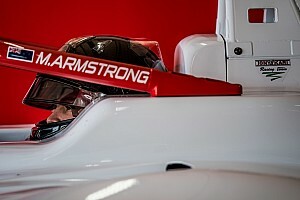 A GP3 Series statement said: “Following today’s GP3 Series Race 2 at Monza, Italy, post-race scrutineering determined that both Callum Ilott and Anthoine Hubert – who finished third and fourth respectively - were both in breach of the official tyre pressure limits. 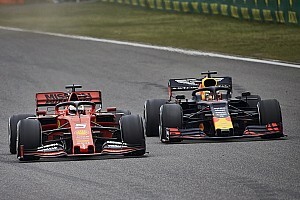 “The left-rear tyre of both ART Grand Prix drivers were below the minimum pressure specified by the official tyre supplier, and as a result both drivers have been excluded from the final race results. “As such, Nikita Mazepin has been promoted into third position, with every driver thereafter moving up two positions – with Campos Racing pair Leonardo Pulcini and Simo Laaksonen being elevated into the points-paying positions." MP Motorsport driver Devlin DeFrancesco was also given a 20-second time penalty, as he was deemed to be at fault for pushing Juan Manuel Correa off the road on the straight leading to the Ascari chicane. 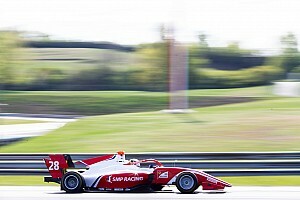 Arden's Gabriel Aubry was collected by Correa and both of their races were ended, while DeFrancesco took 13th on the road, but the Canadian had been demoted to 15th after his penalty.